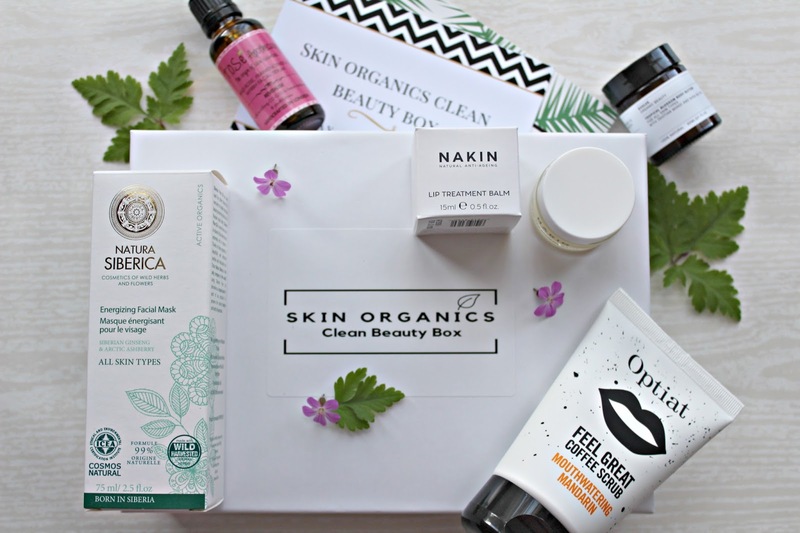 Skin Organics Clean beauty box is a new beauty box on the scene that launched this month. 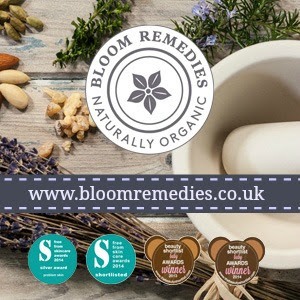 Beauty subscriptions are a nice way of trying out new products, up until now there have been limited options if you use natural and organic products but recently there has been a real surge in the market. 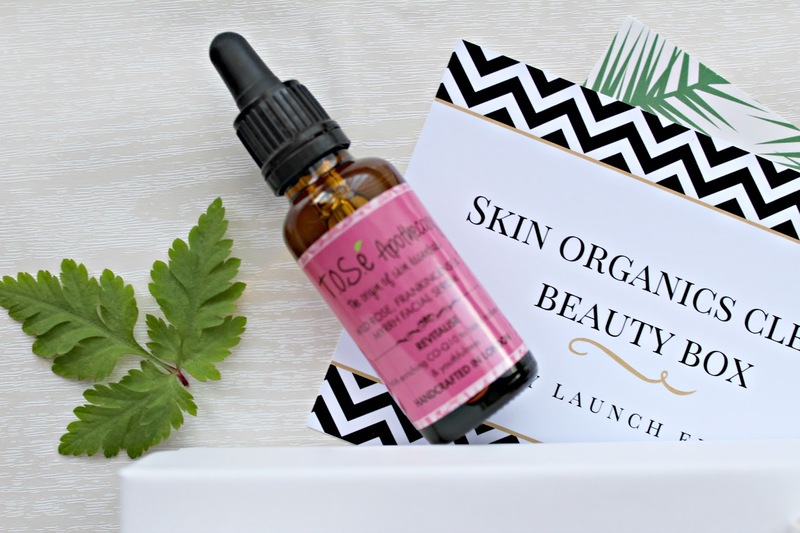 Tose Apothecary Wild Rose, Frankincense an Myrrh facial serum (Full size) – Tose Apothecary are a relatively new brand and I have tried and enjoyed their body scrub so I was pleased to see this serum in the box. I haven’t opened this yet, as I am doing some testing of other serums currently but the ingredients list looks really nice. The serum contains hazelnut oil, rosehip and Coenzyme Q10. A really nice product to receive in a beauty box and valued at £28. Natura Siberica Energising Facial mask (Full size) – Natura Siberica is a budget friendly brand that I hadn’t tried before receiving this box. 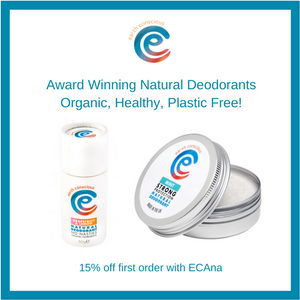 It is certified natural by COSMOS and has a nice creamy formula. I really like this mask as an easy pick me up, trying this product has certainly made me think about trying more from the brand. I found this mask really nice and hydrating with a very light scent. Nakin Lip Treatment balm (Full size) – This is new to me brand and this lip treatment is really thick and nourishing on the lips. Nakin is certified cruelty free by the leaping bunny. The lip treatment has a light minty feel and is calming and soothing thanks to the marigold, a really nice product. Evolve Tropical Blossom body butter (Trial size) – This is the only product in the box that I have used before and is one of my favourites from Evolve. This is a really moisturising butter with a gorgeous tropical scent, it has no water just butters and oils so a little goes a long way. This is a great product for elbows, knees or dry skin anywhere on the body. Optiat coffee scrub (Trial size) – This is another new discovery for me, this brand recycles coffee grounds to make delicious body scrubs. I was really impressed with this trial size in mandarin, it smells gorgeous, I really like the citrus and coffee mix and it also left my skin feeling really soft. My only advice is to make sure you open in the shower or over the sink as I managed to get coffee on the carpet. 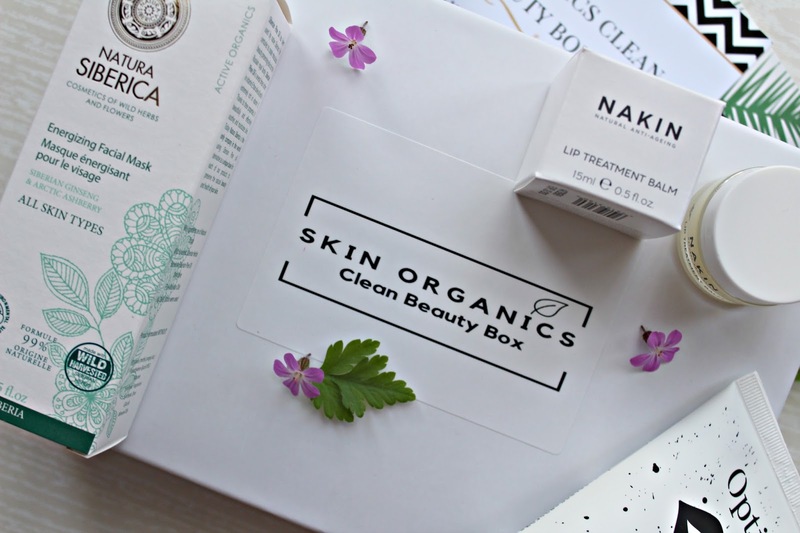 I really liked the mix of products in the box, a few I would definitely go on to repurchase and I would also look at other products from the brands included. The subscription boxes have all been sent for this month, but this box is still available as a one of purchase on the website and there is still time to subscribe for next month. There are different options, pay monthly, three month and six month subscriptions. If you pay monthly the box costs £24.95 per month and you can cancel at any time. 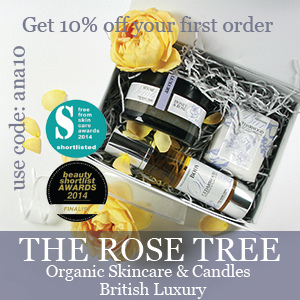 My readers can get 10% off the first box with the code FIRSTBOX10. I am looking forward to seeing what is in future boxes. You can find out more at www.skinorganicsbeautybox.co.uk.